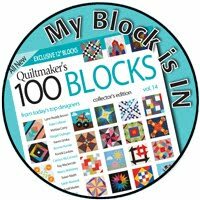 This is the January block for the Aurifil BOM this year. It's called Jumpin' Jack Flash and was designed by Erin Russek. 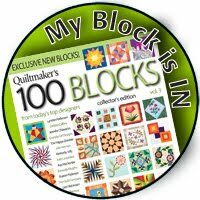 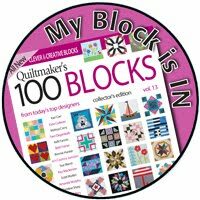 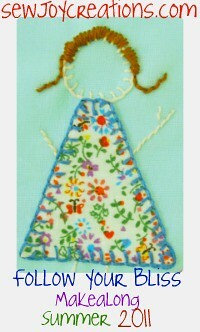 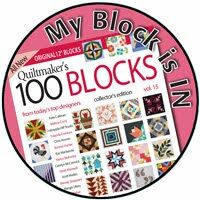 You can visit the Aurifil website to find her instructions for this block. 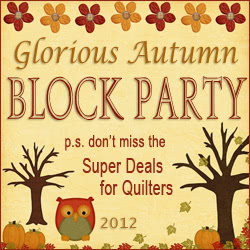 Pat Sloan is the hostess for the Block of the Month with Aurifil. 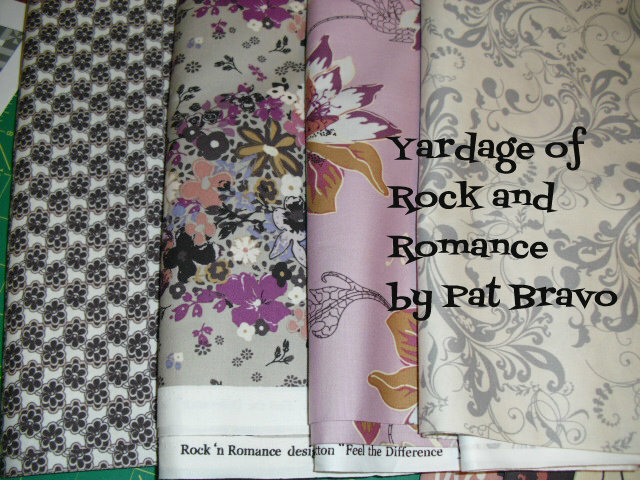 I was beyond thrilled when I found out that she had picked out Pat Bravo's Rock and Romance fabric for this project! 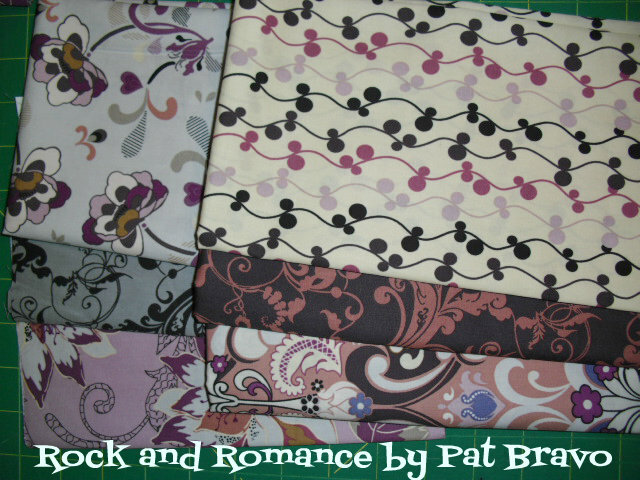 A perfect excuse for me to buy some because I fell in love the moment I saw it. 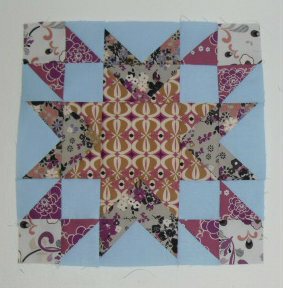 I'm not using the colourway chosen by Pat, but the other one! 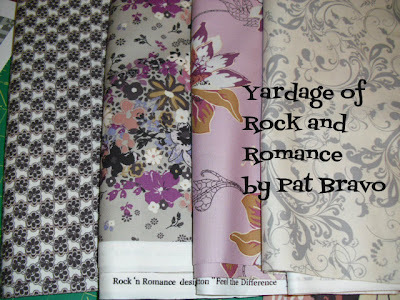 I bought some yardage too as Pat has already planned out which fabrics she will use for the borders. 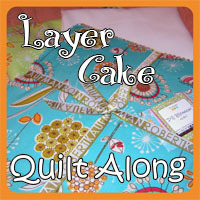 The light one on the right will be the binding. 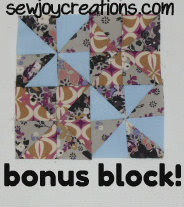 I even made a bonus block by sewing an extra seam allowance on the long rectangles. 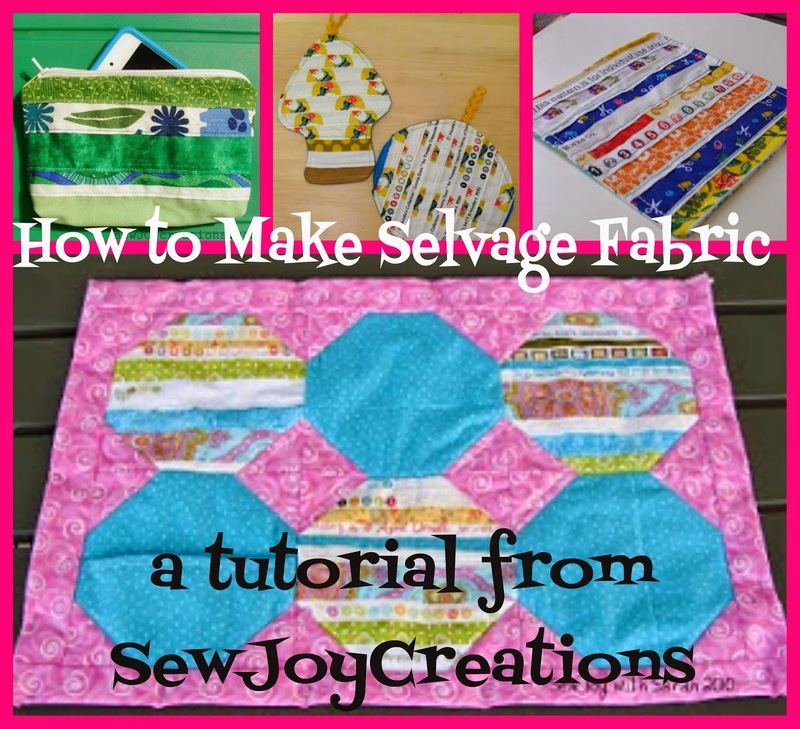 Of course, I'm saving my selvages and the wheels are already turning as to what I will make with them to complement this quilt! 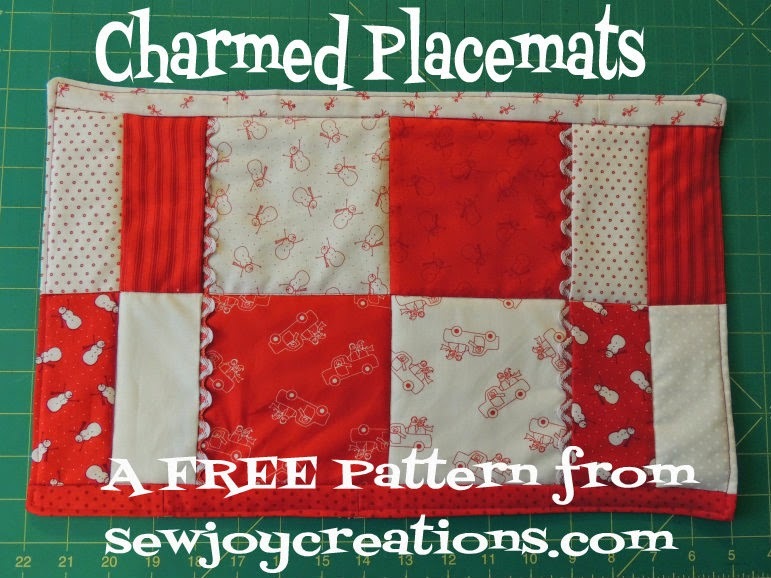 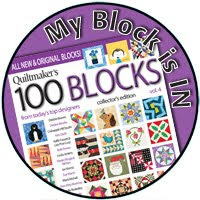 Have you started a NEW Block of the Month for 2013?